Midwives is the official publication of the Royal College of Midwives and is published quarterly. Buy a single copy or subscription to Midwives magazine. 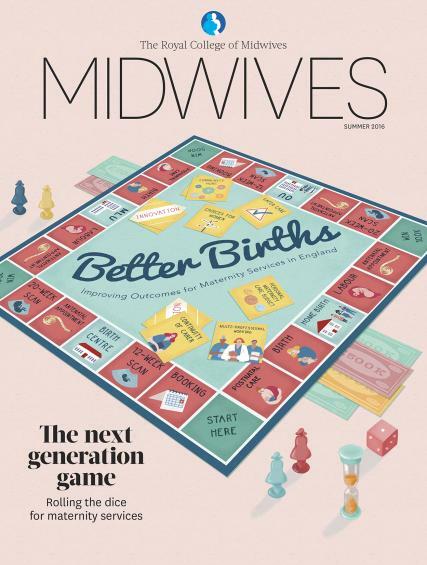 Exploring issues at the heart of the profession, the magazine provides midwives and students with significant news, comment, research analysis and relevant health features on topics affecting their work and those in their care. Recognised as a key publication for aiding readers’ professional growth and development, Midwives provides practical content to help practitioners and students achieve and maintain professional excellence.